Effects And Treatment Of Statins Concept Photo. 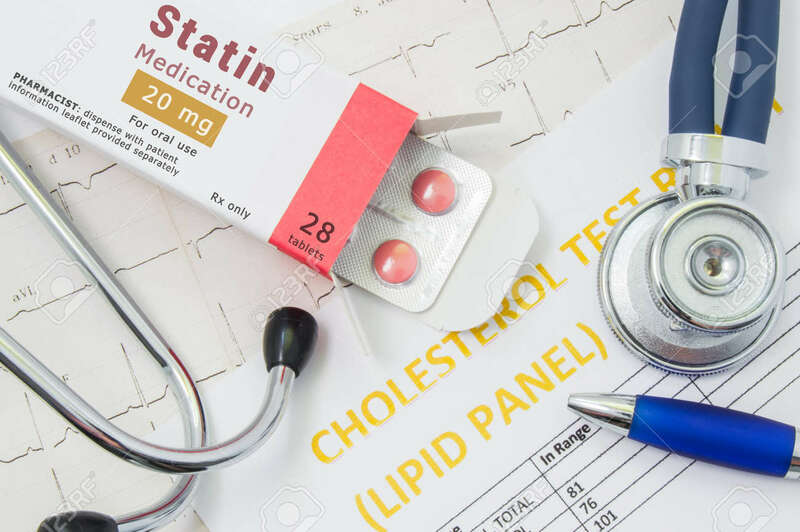 Open Packaging With Drugs Tablets, On Which Is Written "Statin Medication", Lies Near Stethoscope, Result Analysis On Cholesterol (lipid Panel) And ECG Royalty Free Stok Fotoğraf, Resimler, Görseller Ve Stok Fotoğrafçılık. Image 85215501.